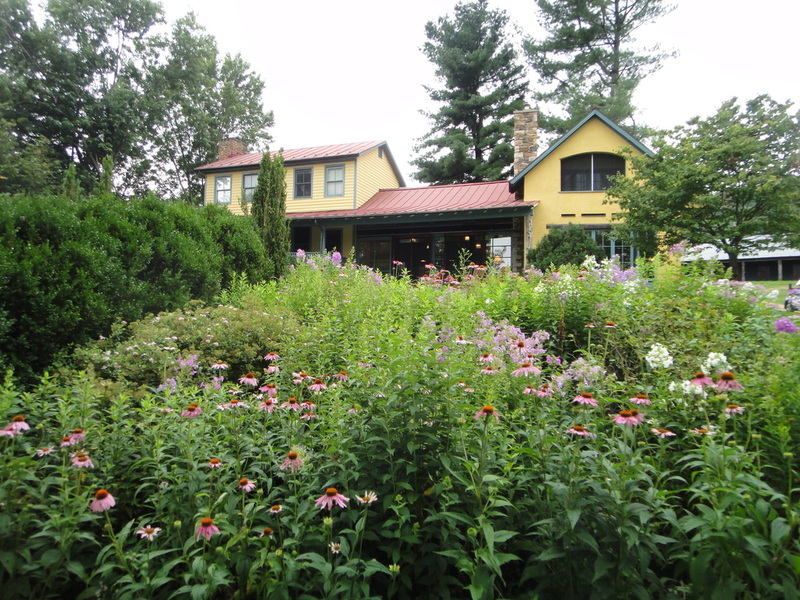 In 2011, we purchased the farm with an old 1880 farmhouse that had a modern addition on it. The former owners won a Southern Living Award in 1991 for their unique design elements. It sits on 92 acres with several paddocks we use for our livestock, gardens, horses, and wooded areas for hunting.